With over 100 restaurants Egypt-wide, McDonald's is always looking for motivated, passionate people to join our crew. At McDonald’s Egypt, we attract people who love to create and serve seriously great food, possess an infectious attitude, provide world-class customer service, are not afraid of being challenged, and most importantly, like to have fun while they’re working! 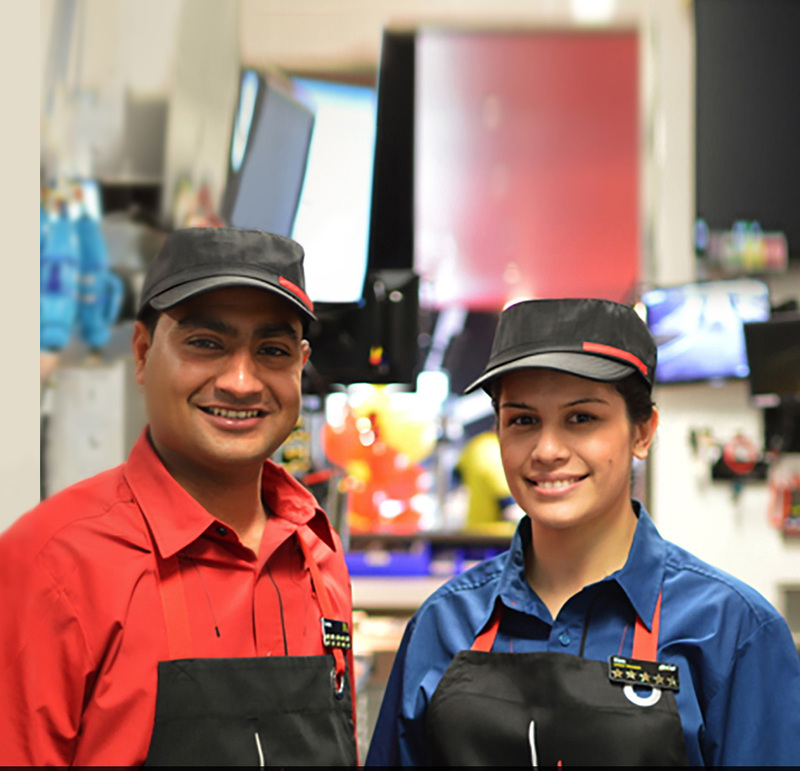 We think McDonald’s is an awesome place to work, so if you’d like to become part of our extended family, we’d love you to apply.